Grade-A marijuana (or weed) requires storage containment. Why is that? It keeps that sticky icky fresher for longer. The substantial, thick glass and smell-proof seal of these jars should help preserve the smell of your green. 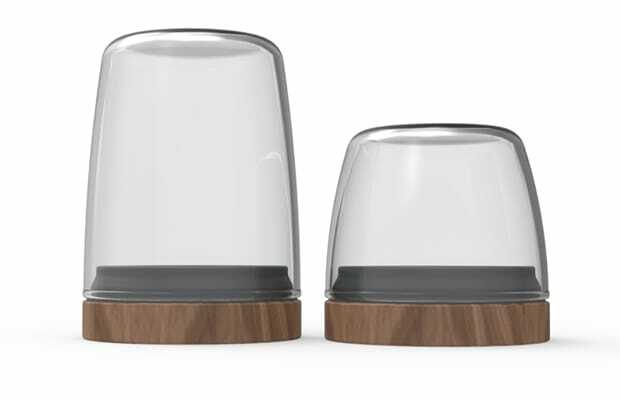 Choose from four different finishes and three lid types: glass, plastic or wood.